A suspect wanted in connection with a Brampton forcible confinement investigation is in custody and is facing a slew of charges. 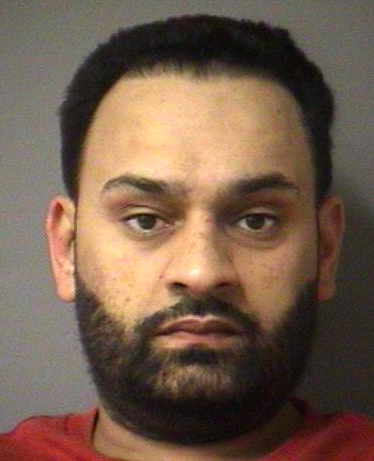 An arrest warrant was issued July 11 for Amritpal Gill. The man was arrested two days later, say Peel Police. He’s charged with forcible confinement, break and enter, weapons dangerous, utter threats, unauthorized possession of a firearm, knowledge of unauthorized possession of a firearm, carry concealed weapon, possession of weapon for dangerous purpose, unauthorized possession of a prohibited weapon, careless use or storage of a firearm, weapon or ammunition, and four counts of breach of recognizance. Gill is scheduled to appear in Brampton court Thursday.